Tory White and Creative Pathways Counseling | To Provide Guidance, Education, and Training for Creative Living in the many Phases of Life. Seeking Help Simply Means You Are Not Alone. Needing a change in direction is a natural occurrence that we all face at different stages of our lives. 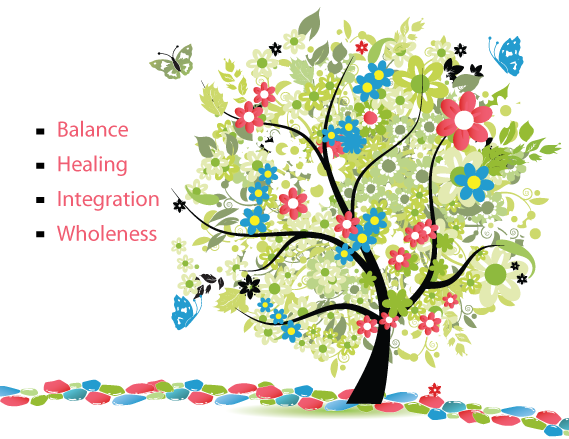 Live in Balance; by establishing healthy choices and clear boundaries. Find Healing; from emotional pain and trauma. Promote Integration; to adjust to a new stage of life. Experience Wholeness; in Spirit, Mind, and Body by finding inner peace and self-satisfaction. Creative Pathways Counseling schedules tailored office visits and implements your care keeping in mind very important variables. How are you responding to your personal pain? Establish the goals and positive changes you want in life! Start your journey today by taking time for yourself to discover a new path of life!